Ashampoo Burning Studio 2016 is the one-stop solution for your disc recorder. 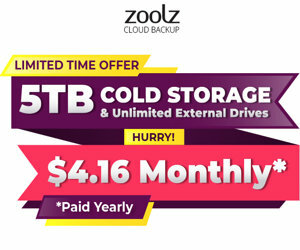 It burns data, movies or music to any CD, DVD or Blu-ray disc. Burn everything from simple data discs to highly complex movies with subtitles – you name it. User-friendly, logically structured and usable without any technical knowledge. The new Ashampoo Burning Studio 16 makes the most out of your files, movies and photos and unleashes the full potential of your PC. Tt also comes with enhanced data protection features. 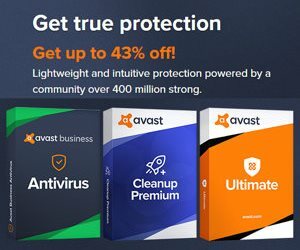 Password-encrypt your data DVDs, backup your files to disc, external hard disks and flash drives or download photos, songs and documents from your smartphone or tablet. Ashampoo Burning Studio 16 now supports M-DISC, the latest standard for professional archiving. 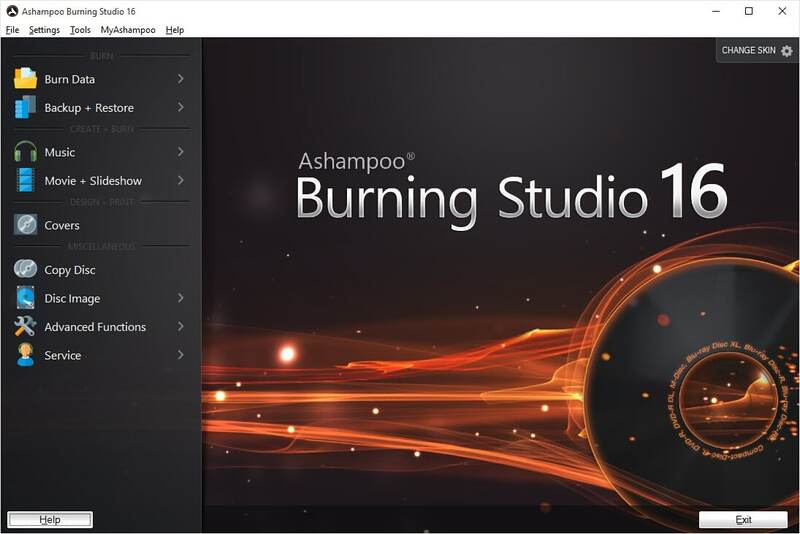 Discover the best Ashampoo Burning Studio 16 of all time! Clearer, faster and more user-friendly than any Burning Studio before it. More than 500 enhancements throughout all modules and exciting new features such as mosaic covers, recognition of unknown songs, versatile disc ripping and highly improved cover searching will amaze you. And it all looks stunning even on large displays thanks to High DPI Awareness. Ashampoo Burning Studio 16 gives you everything you need to get creative. Cut your movies for added dynamics, add subtitles to provide hints and use animated menus for added professionalism. Turn your photos into slideshows and add music to relive your memories in style. Design and create individual covers for your music CDs and discover the new and fascinating mosaic feature. Everyone can cut movies, burn self-compiled music CDs or backup files to DVD. All you need is a program that gives results! With this goal in mind, we developed Ashampoo Burning Studio 16 for you. Discover features that turn you photos into movies in a few clicks, secure precious files with passwords and make your movies into true masterpieces. Even the best features are useless when they’re hard to reach and counter-intuitive to use! That’s why Burning Studio relies on well-formed menus, a logically structured user interface and self-explanatory texts.